The annual Google Zeitgeist is out, and it gives a glimpse of what was being searched on the Internet by Indians and people across the globe. This really gives insights into what really internet is looked upon as…India in 2012, did not really have any extra-ordinary events that got searched globally because not a single one made it to 2012’s biggest moments in the world. Lets look at what Indians searched! Did you know that Banking Jobs are still one of the most popular jobs in India. IBPS or the Institute of Banking Personnel Selection was the most trending search on Google. GATE exams came in 2nd and 3rd most search phrase was Sunny Leone! Interestingly, Aakash Tablet was one of the Top 10 trending searches in 2012. This list is always interesting because it is not the most popular people (in traditional sense) who make to this list, but it is basically people who create sensation. And one thing holds true…always. Skin show remains popular with Indian netizens. How else will you reason the fact that among all other celebrities and famous Indians, Sunny Leone topped the Indian trending people charts. Another similar personality, Poonam Pandey was 3rd most searched person among Indians. Last year she was placed 2nd just after Anna Hazare. Indians also turn to internet for details when a famous personality dies and we have 3 this year – Rajesh Khanna, Yash Chopra and Vilasrao Deshmukh making up the top 10 list. 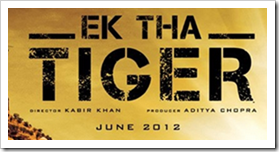 Salman Khan is surely be termed as Bollywood King – his movie has topped the chart 2 years in a row. Last year his “Bodyguard” was the most searched movie and this year it is “Ek Tha Tiger” and both of them have made roaring business, probably ranking them amongst the Top 10 most successful movies of all time. 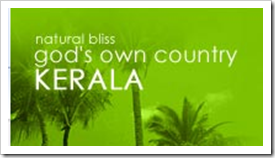 Kerala is the most searched travel destination in India. This is quite interesting because, it has beaten Taj Mahal, one of most known destinations globally! Wagah Border, the place that is on the periphery of Indian and Pakistan is the 3rd most searched destination. It probably is not a place where too many Tourists would venture to, but it still remain popular in searches. 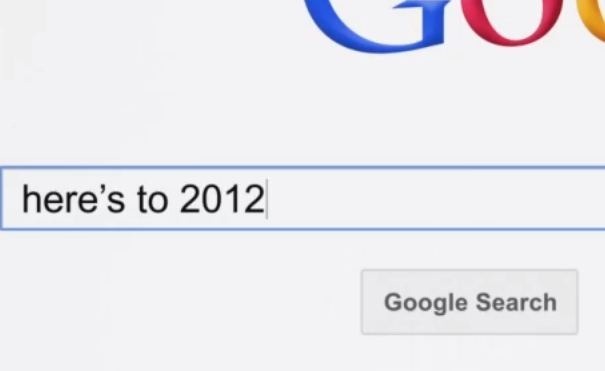 Here is an excellent video released by Google putting together all the most popular events that were searched on Google. Do make it point to watch and relive some of the most popular events of 2012. The Internet Is Making Us Dumb! Top 5 Remarkable Social Media Goof-ups by Indian Brands in 2012! 10 Most Popular Online Videos Indians watched in 2012! 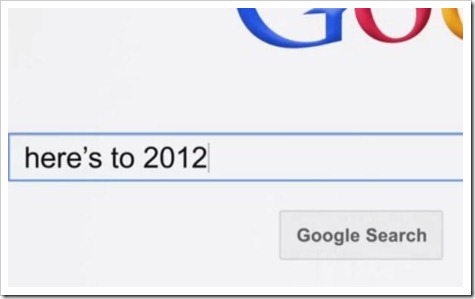 Do a Barrel Roll – Google Search’s Easter Egg!